CABLE BITES are the new mobile accessory you will want to take with you everywhere! Not only are they totally adorable, they can also help prevent the outer part of your lightning cable from getting all broken up and torn from regular use. Come in the shape of all things adorable, the cute expressions will bring a smile to your face while protecting the most sensitive part of your charging cable – where the cord meets the plug. Wanna bring them home? 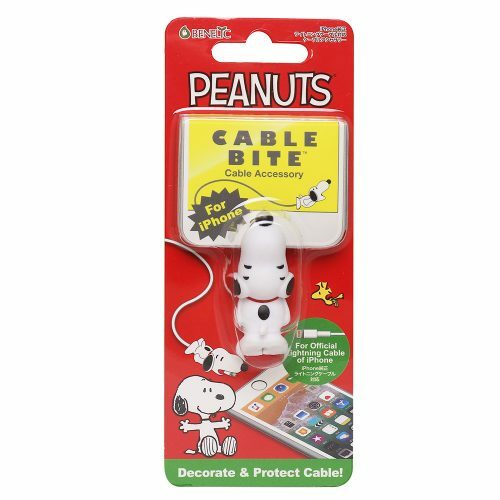 Japanese retailer Dreams is the purveyor of these cute cable bites, including the latest Peanuts collection which features 5 variations of Snoopy and Woodstock. Priced at only 680 yen each, they are available for purchase on Dreams online store! 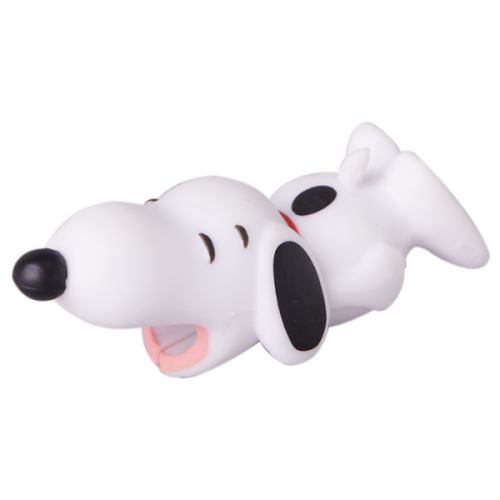 This Peanuts collection is available for domestic delivery only, just get your items shipped to our Japan warehouse in Japan, and we will make sure they arrive at your doorstep. Sign up with us now and start shopping!